After months of planning, research and design, the limited edition Superyacht25 book is available now for pre-order. The Superyacht Group chairman Martin Redmayne and some of the team involved in its creation take you on a behind-the-scenes preview to see how this beautiful and unique book has evolved from concept to publication. Celebrating a quarter-century of the superyacht industry, Superyacht25 draws together some of the most iconic yachts, influential people and major innovations that have shaped the industry over the past 25 years - a period which has seen unprecedented growth both in the number and the size of the superyachts delivered. Added to these extraordinary landmarks is a selection of stunning photography, including many images that have never been seen before in print. The Superyacht25 book is available now from our online shop - for more details and to order your copy, click here. 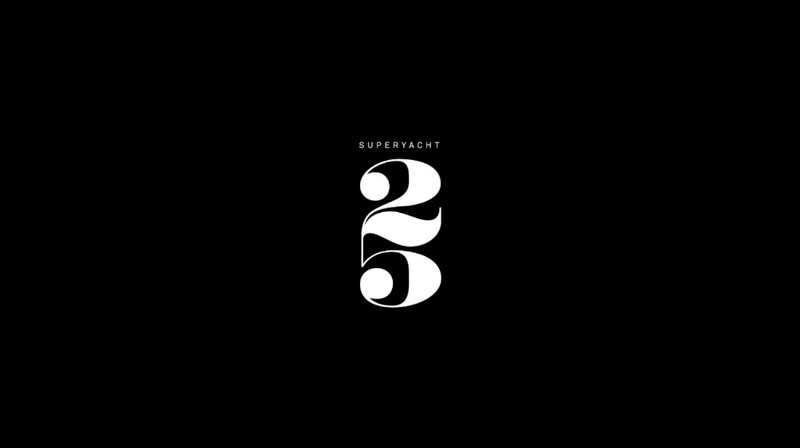 Don't hang around, though - with a limited print run, Superyacht25 is a collectible book that will provide interest and pleasure for years to come for those lucky enough to own one.